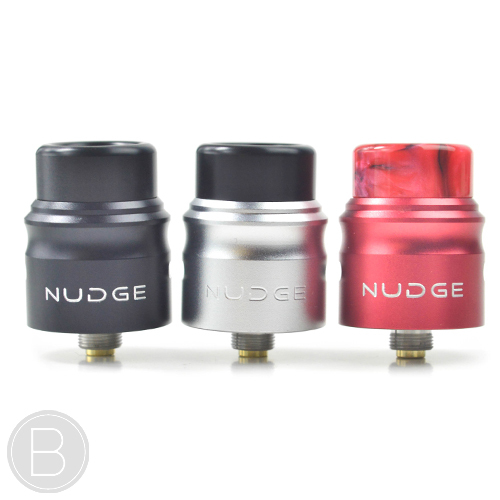 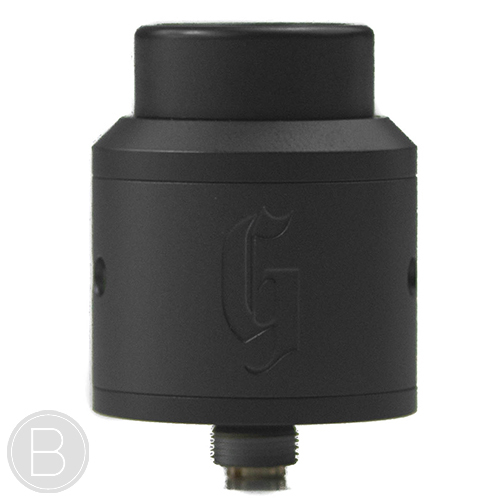 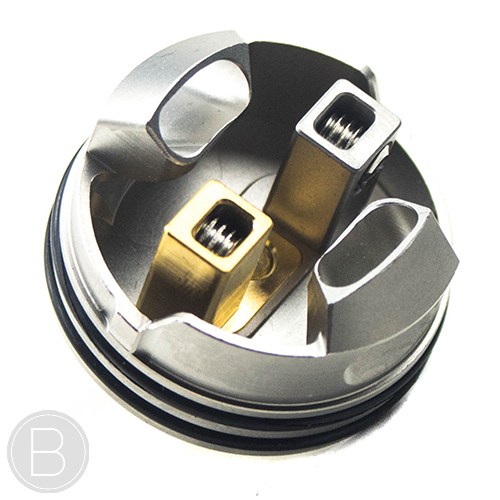 A 24mm, 4 post RDA that supports single or dual coil builds. 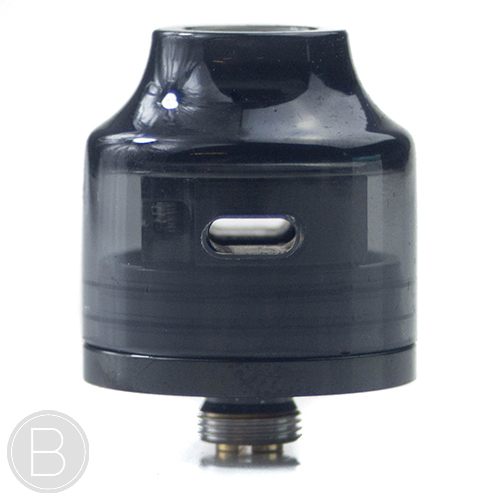 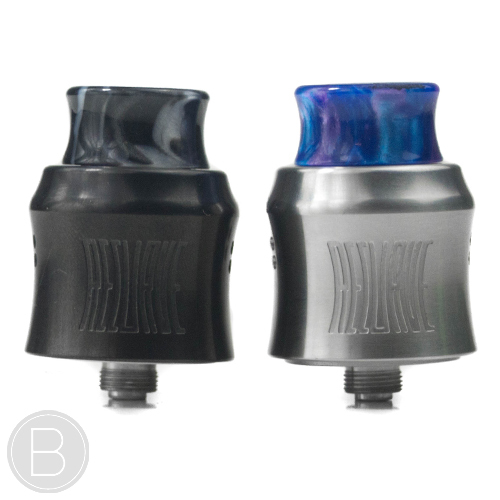 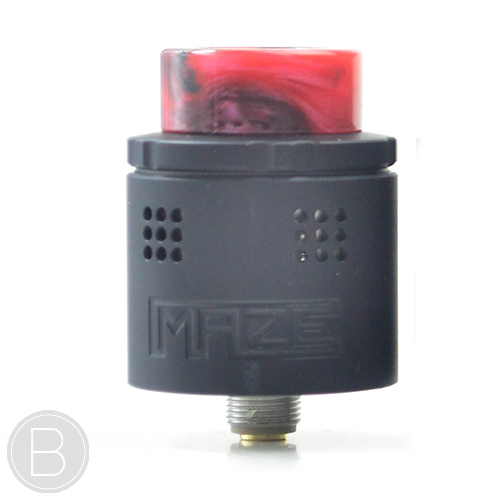 Adjustable diagonal airflow, coloured resin drip tip and a BF squonk pin included. 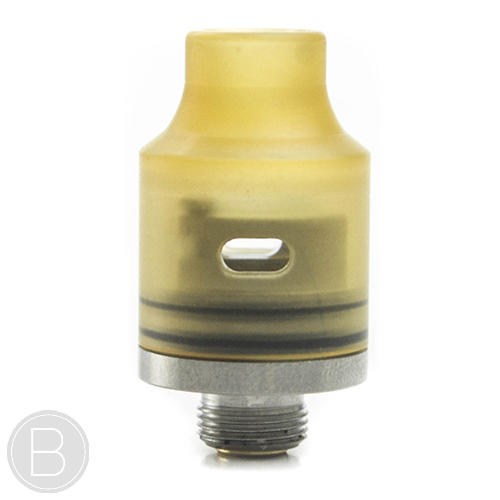 24mm Squonk compatible RDA with heat resistant Ultem lined top cap for use with or without a drip tip – Gold plated Druga style 2-post deck. 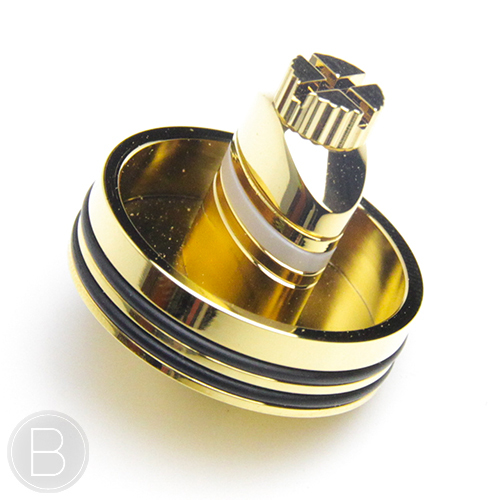 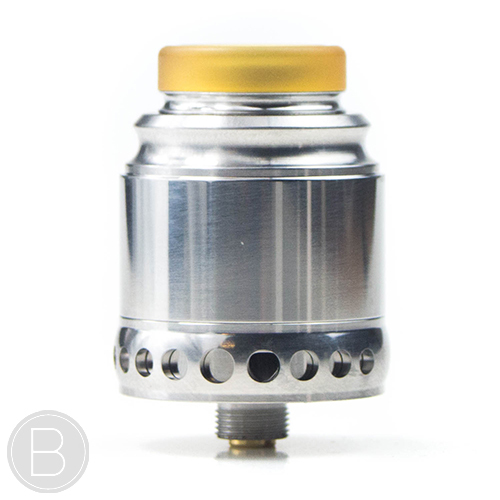 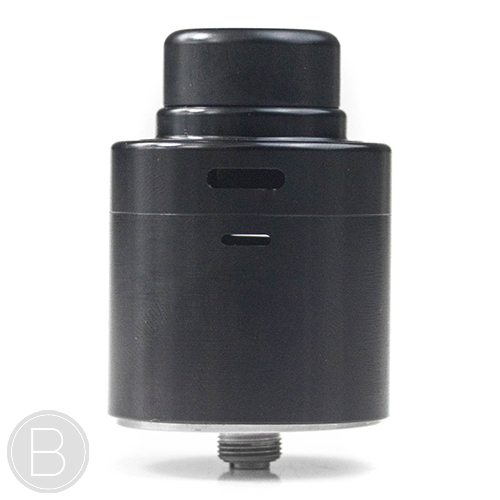 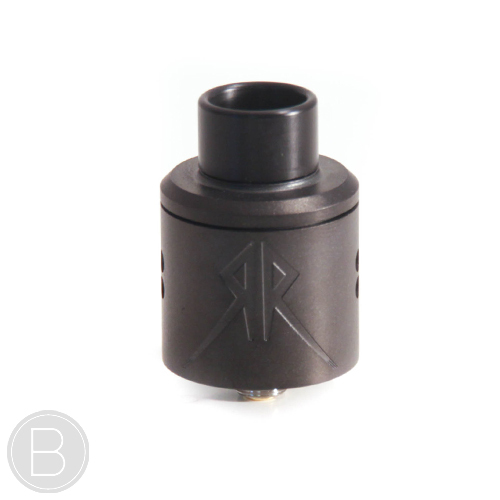 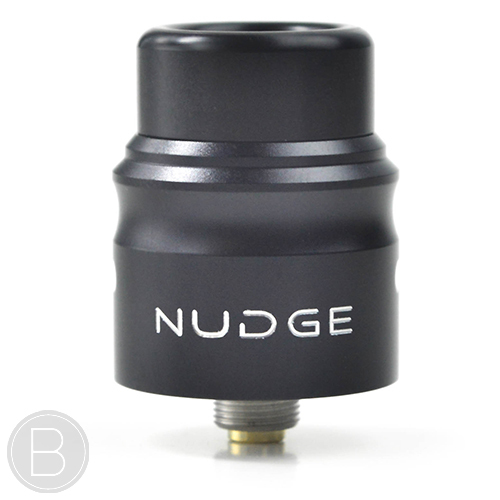 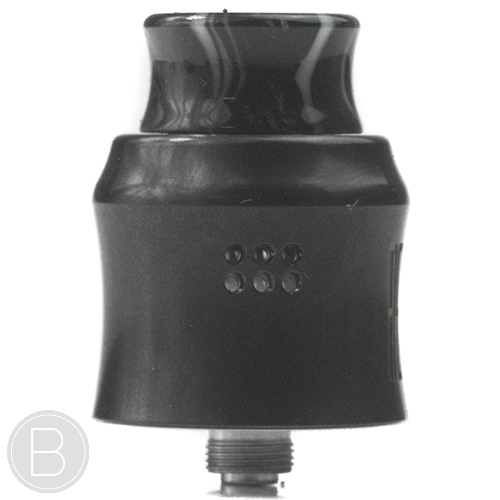 Revised & improved Recoil RDA now 25mm diameter, larger build deck & Ultem anti leak insert. 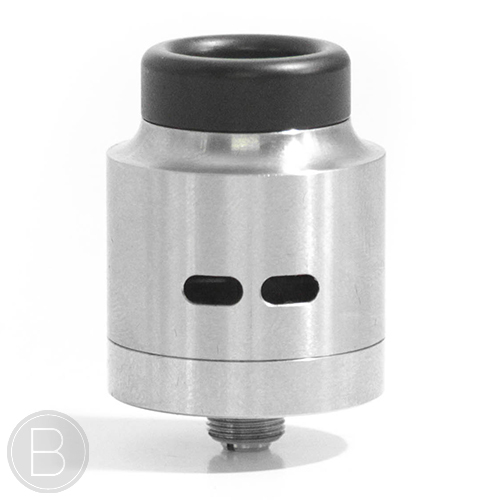 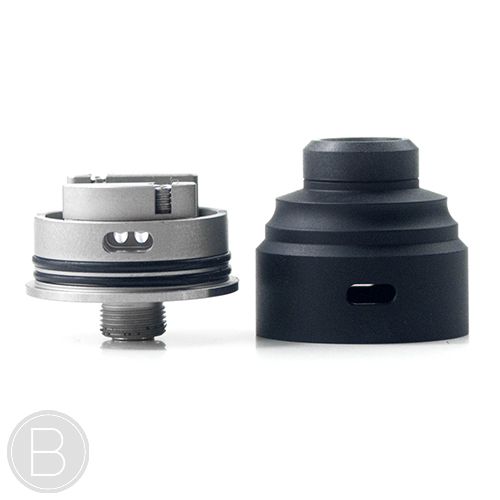 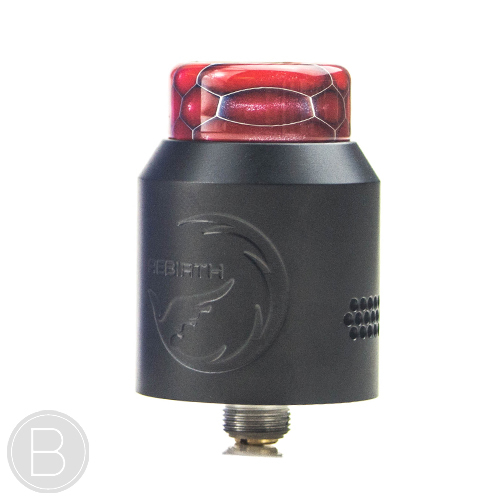 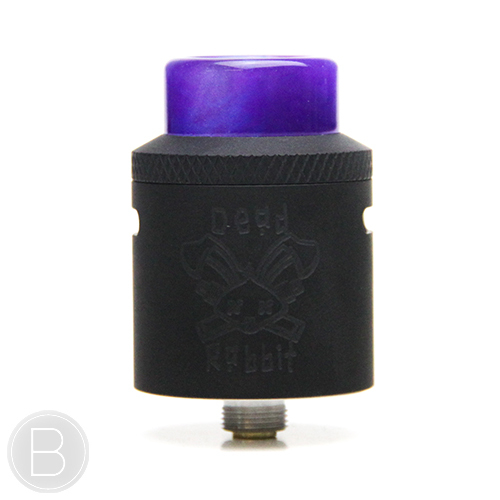 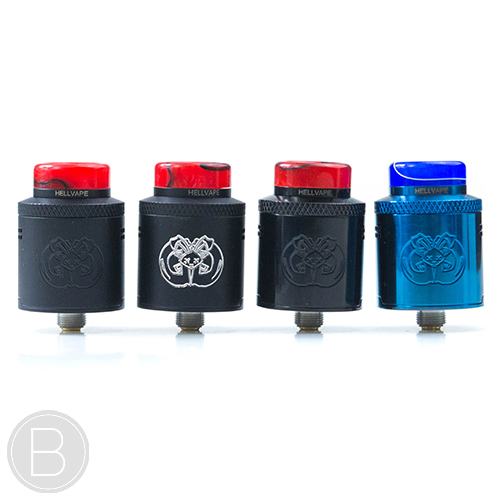 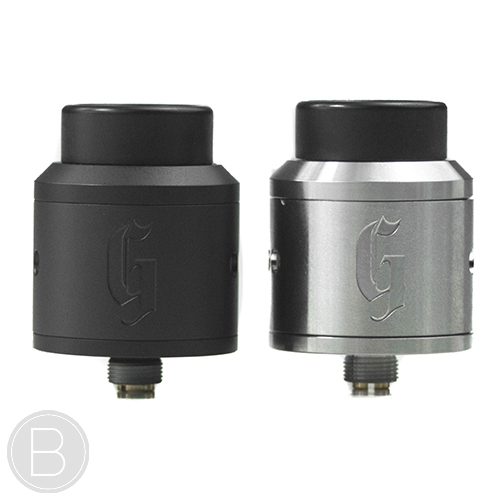 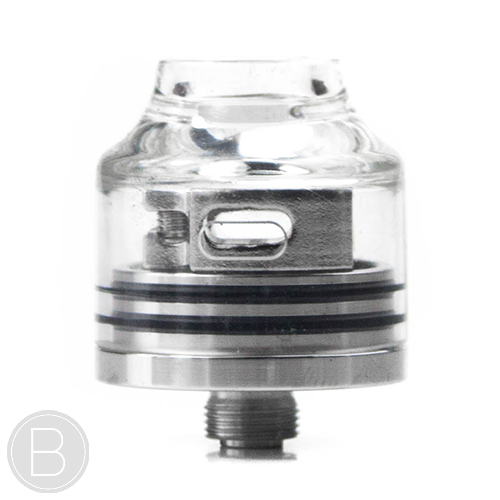 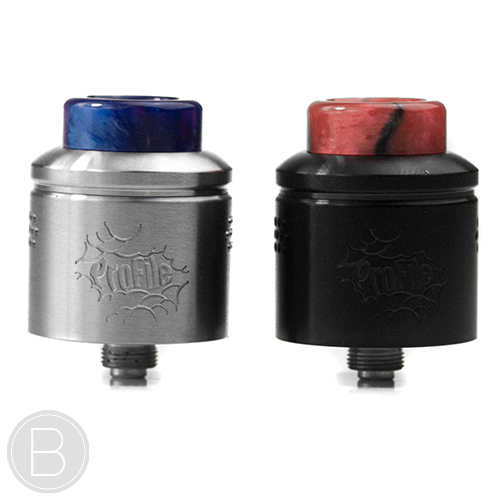 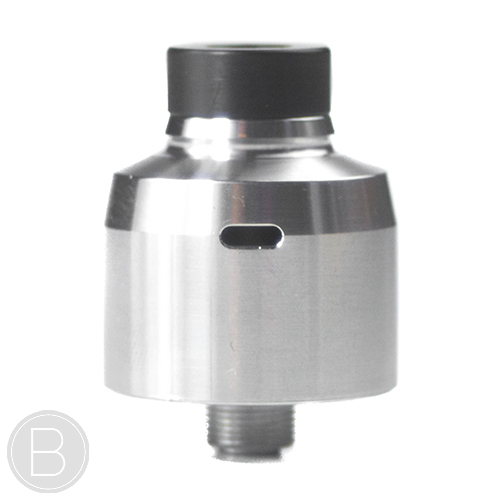 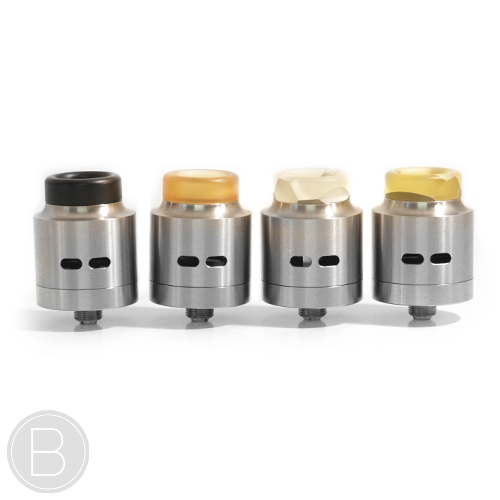 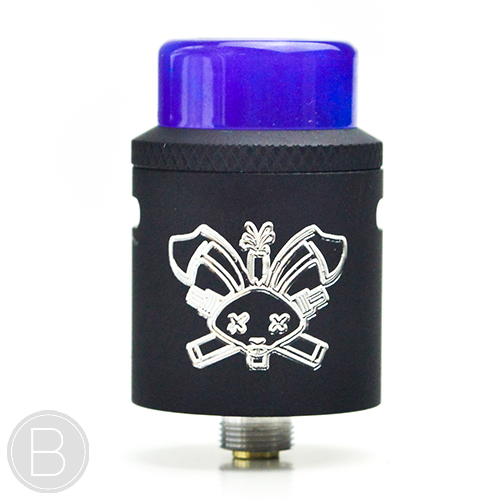 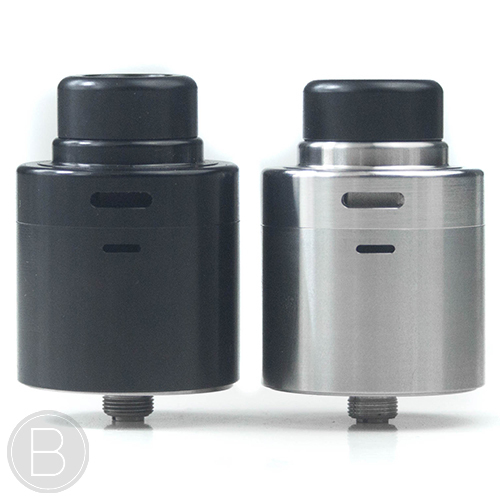 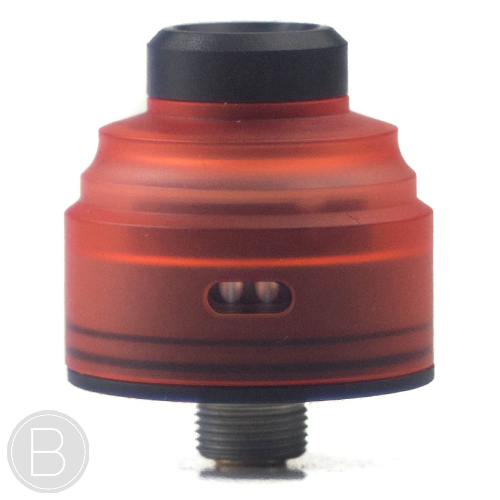 22mm Diameter single coil RDA with included BF Squonk pin – simple design that offers excellent performance and value for money. 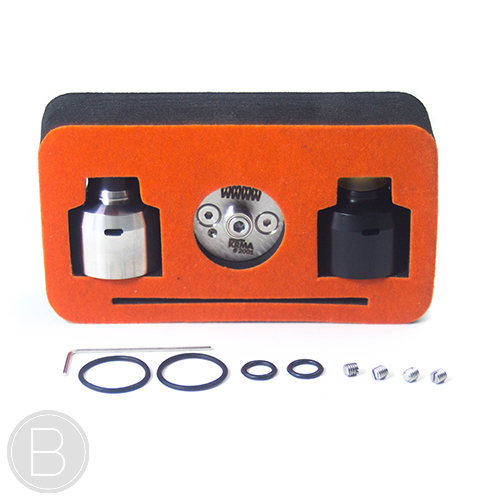 High end, high quality squonk RDA with innovative 6-clamp deck design designed specifically for easy building and exceptional flavour.